We are a fat-obsessed society. Four out of every ten Americans are clinically overweight. 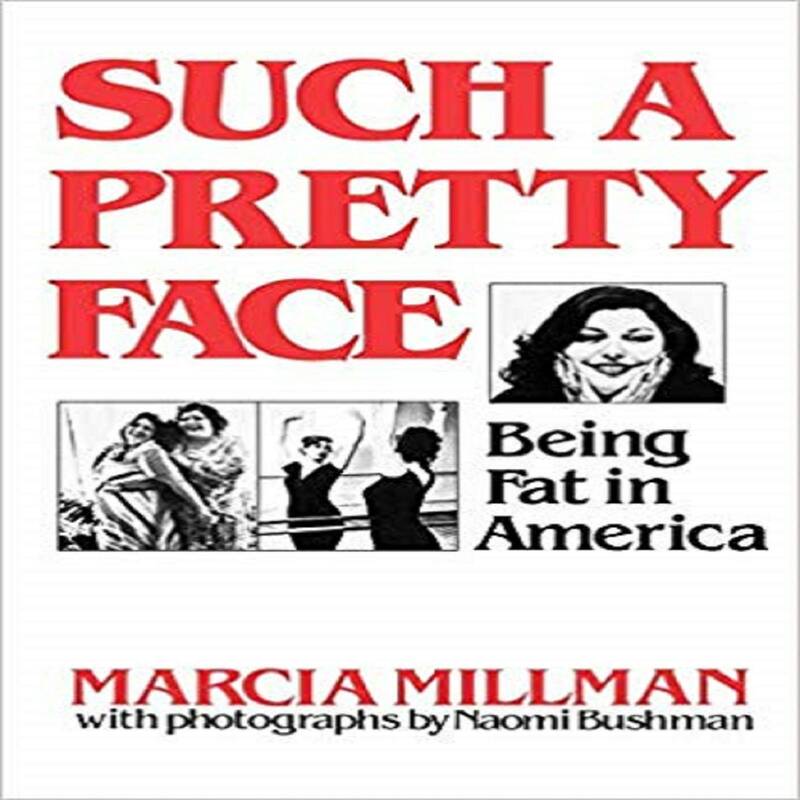 Being fat, especially for American women, holds a special significance and is laden with symbolism. Low-fat foods, dieting programs, and diet books, few of which make a lasting difference, are the basis of a multibillion-dollar industry.